Urban Decay eye shadow palette has done just that. And now it’s something that I literally use almost everyday in my day to day routine…. 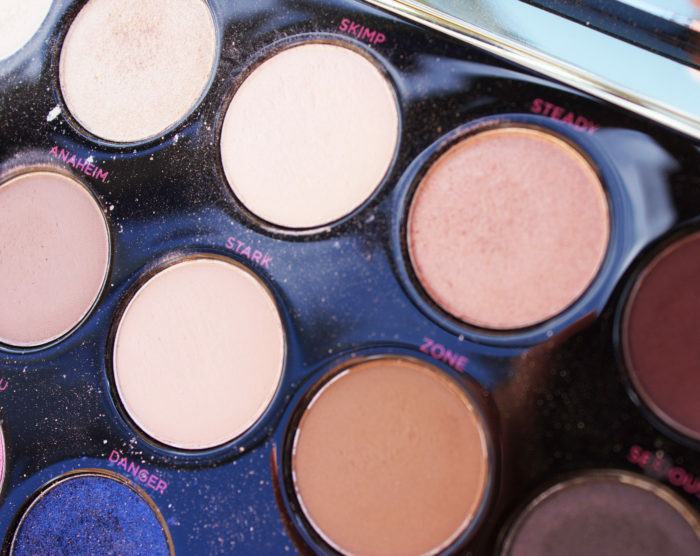 There is “No Doubt” we should all own this palette. 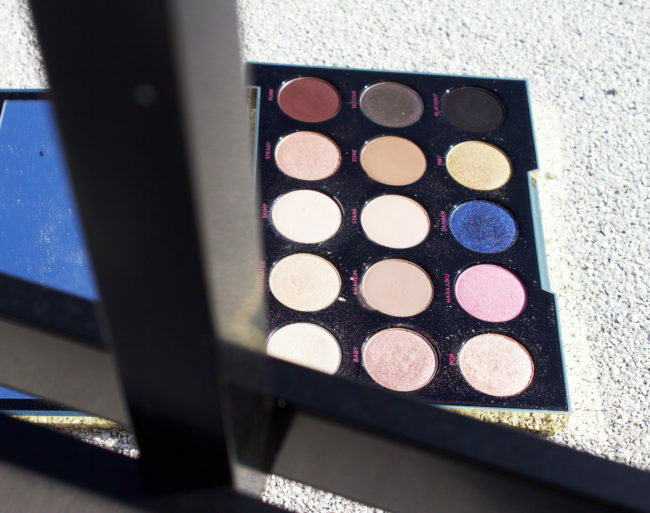 What is so great about this palette? Let me just say, Urban Decay has some of the best eye shadow out there. No this is not me just saying that, it’s a fact I tell you. So when you hear that someone as awesome as Gwen Stefani (who might I add, has her makeup always on point) has collaborated with Urban Decay its pretty much a life changing product. They joined together and came up with her 15 must have shades and all I can say is “YES PLEASE! 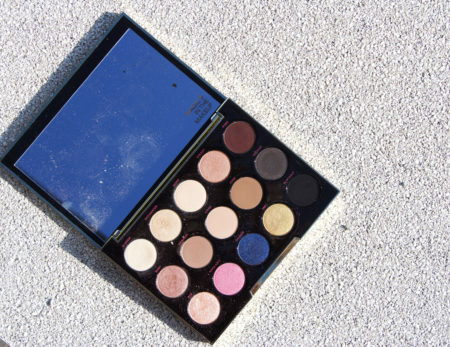 What I like about this palette is that there is a bunch of neutral shades, just in case you want a smoky eye or everyday natural look. Then near the bottom its colours that will make you stand out— that’s my gig. Here are a list of the colours in this palette, three of them are Urban Decay colours and the other 12 are never before seen colours, so you don’t have to be worried about repeating! PS— and just wait, the case is literally a piece of art in its own! It sits on a special corner on my dresser for all to see! 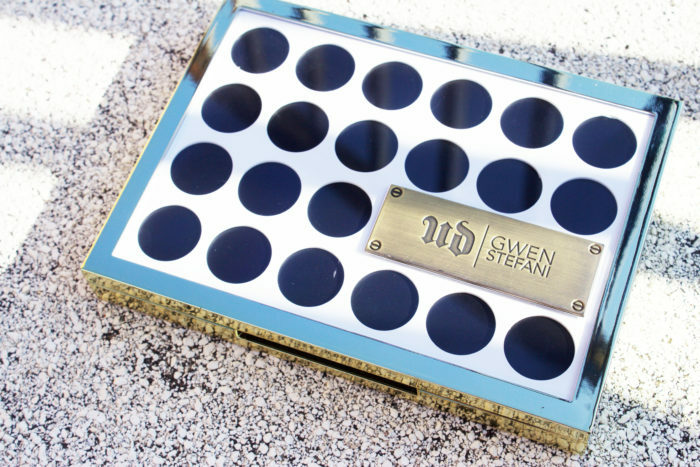 You can get your Urban Decay Gwen Stefani Eye Shadow Palette at any Sephora or click here! And don’t forget to always add Urban Decay’s Potion (eye shadow primer) underneath! I found through Instagram and love it! 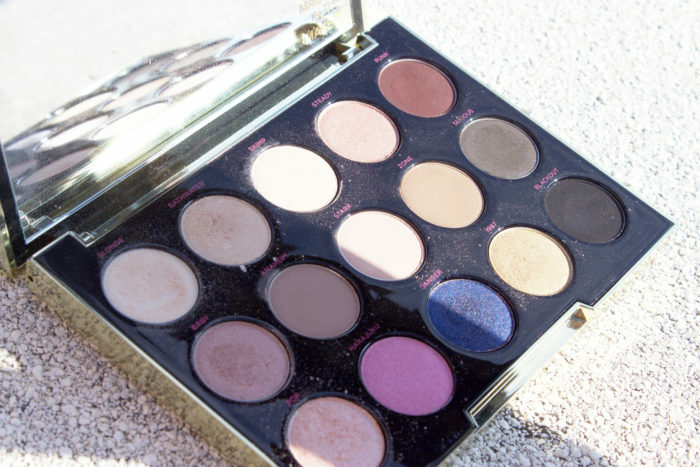 I’ve been eyeing up this palette for a long time now and it’s so hard to resist the urge to buy it when the shadows are so pretty!